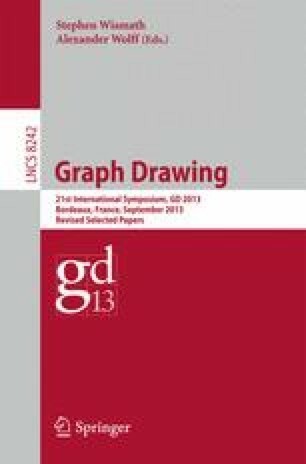 Given a plane graph G (i.e., a planar graph with a fixed planar embedding) and a simple cycle C in G whose vertices are mapped to a convex polygon, we consider the question whether this drawing can be extended to a planar straight-line drawing of G. We characterize when this is possible in terms of simple necessary conditions, which we prove to be sufficient. This also leads to a linear-time testing algorithm. If a drawing extension exists, it can be computed in the same running time.